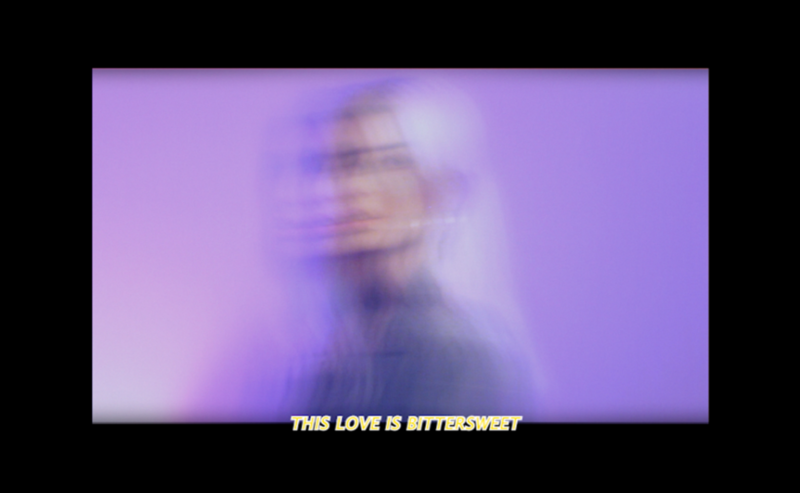 Singer, songwriter and producer Sølv has released the video for her highly acclaimed new single ‘Bittersweet’, which premiered with Clash. Directed and edited by Sølv, the mesmeric video for the self-produced track finds Sølv performing the single among a twisted purple hew and tripped out hazy waves as the lyrics addressing toxic romantic relationships play out below. 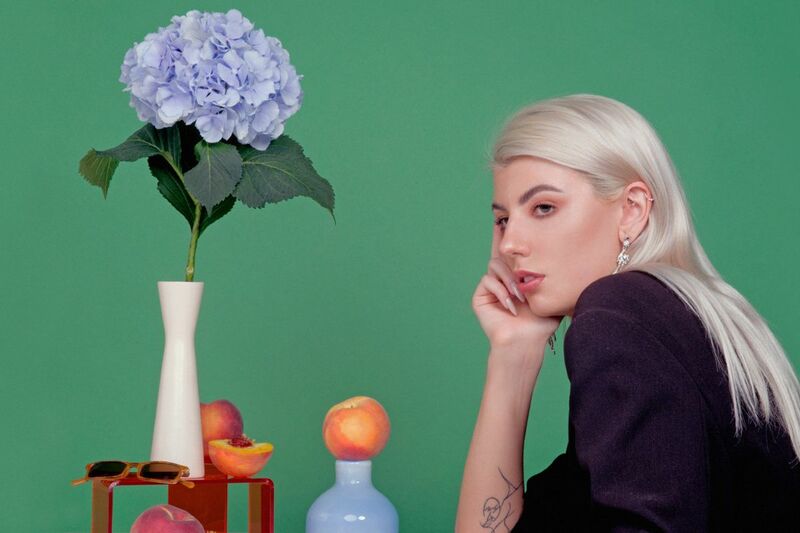 ‘Bittersweet’ is the first taste of new music following the release of her acclaimed CodeineEP in 2017, which gained strong critical support from the likes of DIY Magazine, Clash and many more.